Email is a wonderful thing. It’s so simple to use for fast and easy communication. It’s convenient. It’s inexpensive. Nearly everyone uses it. 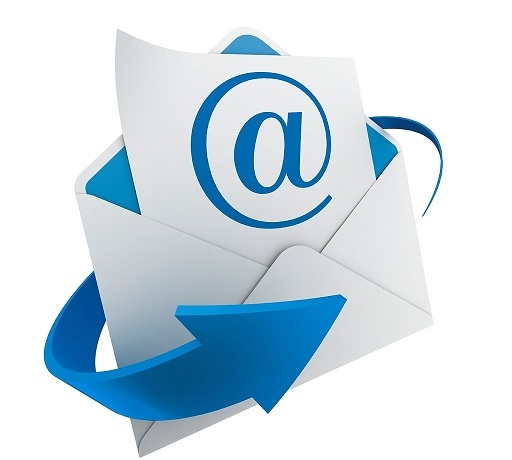 Email is a great tool, and like other types of tools, it needs regular maintenance. Without regular maintenance, it can quickly become out-of-control and over whelming. By “filing” them into their proper folders and sub folders. If you haven’t set up a folder type system yet, that would be one of the first things I would help you implement. When you have all the related emails filed together, you can easily find the one you are looking for. By deleting unwanted emails and creating tighter spam parameters to prevent future emails from that sender. By “unsubscribing” to emails that you legitimately requested to receive but no longer find helpful. By setting up an auto responder for those times when a quick reply is not available. 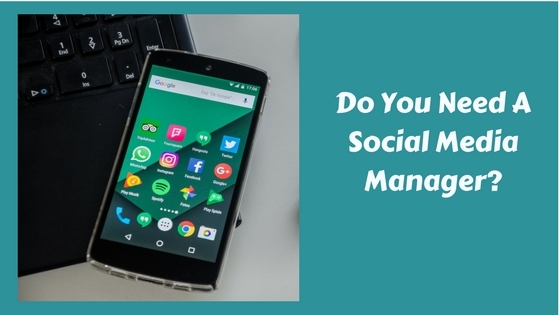 An “out of office” type of message would be sent out as soon as the email is received explaining when you will be replying to them and who can help them if their matter is urgent and needs immediate attention. 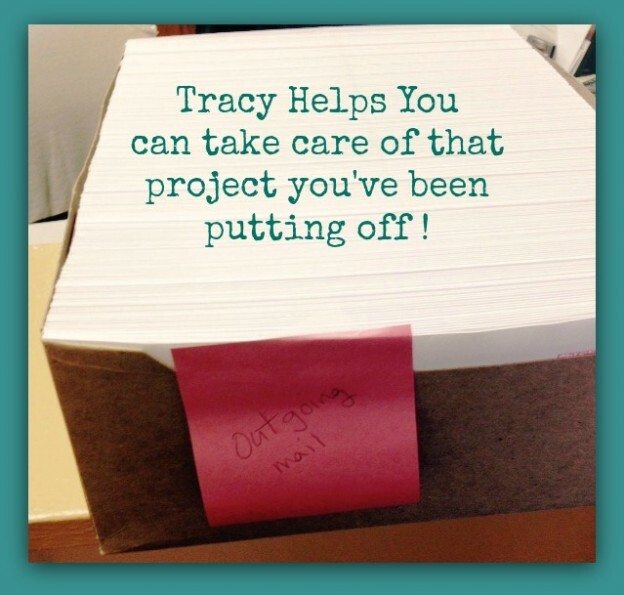 This entry was posted in Clerical / Business Services, Organization, Virtual Assistant and tagged delegate, organized, save time, small business owner, time, virtual assistant on February 8, 2017 by Tracy. 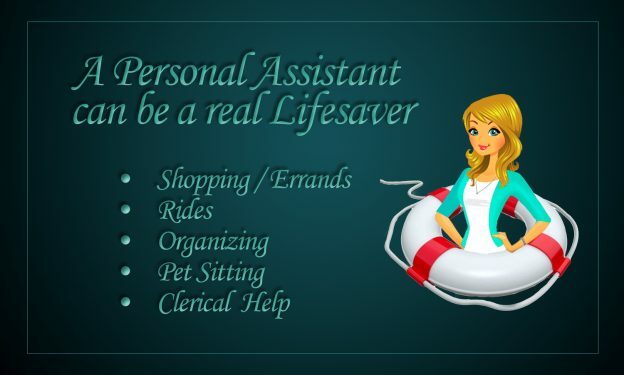 As a personal assistant, I offer many different types of services. In the last 6 months or so, I’ve had quite a few requests for administrative / office kind of help. Another client had me fill in for his Office Assistant while she was out sick for a few days. He said it was more cost efficient hiring me than using a temp agency. Yesterday, I did a mass mailing for that same client. I did the mundane, but necessary work of printing the letters, folding them, labeling the envelopes, stuffing them and running them through the postage machine. It took 3 hours, but his Office Assistant wasn’t taken away from her normal duties for this occasional type project. I have an ongoing client that I send out hand written thank you cards to all the leads he meets / talks to. 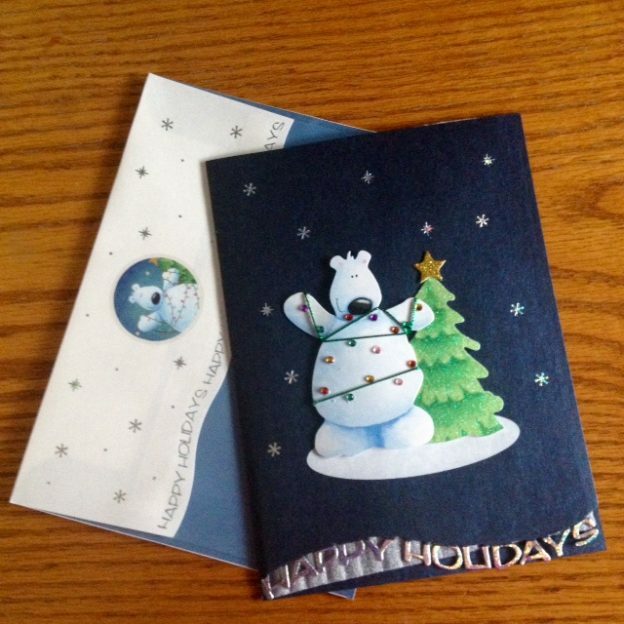 He sends me an email with their info and I mail them a card. After our initial meeting, this is all handled virtually. He has the stationary and stamps delivered directly to me. I invoice him monthly and he sends my payment. Easy Peasy ! I also created and maintain a database / spreadsheet with all these leads for him. Another client has also hired me “virtually”, to manage her Facebook business page. She gives me images and facts pertaining to her business and I use them to create Facebook posts for her business page. I also create her weekly events. 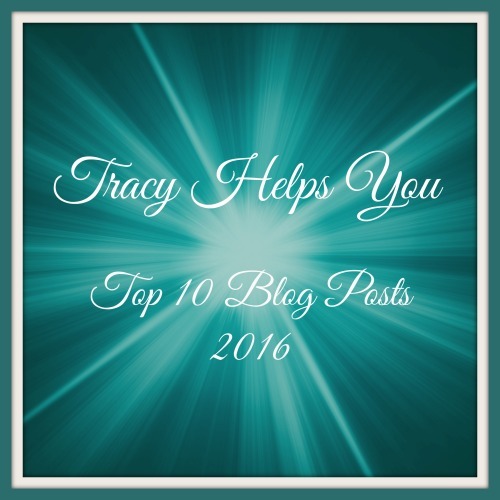 This entry was posted in Clerical / Business Services, My Thoughts & Opinions, Virtual Assistant on April 8, 2016 by Tracy.